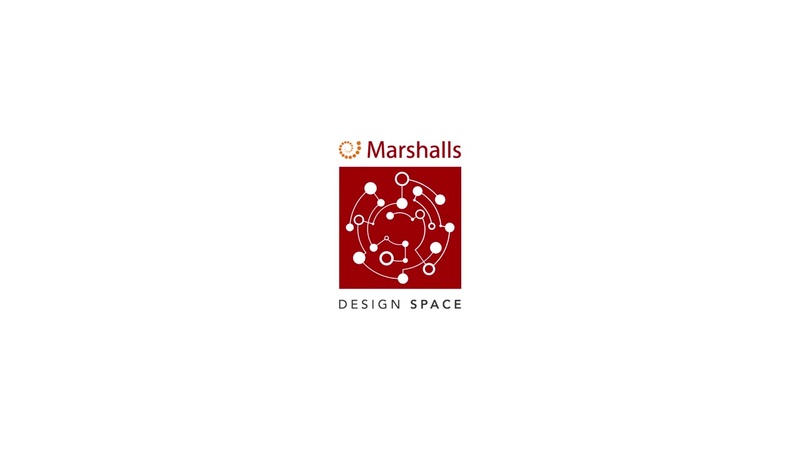 The Marshalls Design Space is an exclusive venue for architects and design professionals. It’s a space to explore and experiment with materials, colours and textures. It’s a space where imagination comes alive, and with a calendar of events, guest speakers and CPD seminars, it’s a space to learn too. The Marshalls Design Space is a bookable meeting place, where creativity and inspiration combine with practicalities and detail to allow Architects to make easy but informed specification choices. Situated in the heart of Clerkenwell, the space is conveniently located for all London based architects. You can make a request to book a meeting room at our design space using the form below. Our team will review your request and then make contact to confirm your requirements. Would you like to keep informed on the latest Marshalls news, updates and activities? If so, please tick this box and we will add you to our mailing list. We do not share data with 3rd parties. If you decide in future that you no longer wish to receive communications from us, then you can unsubscribe at any time. The nearest tube stations are Barbican and Farringdon.